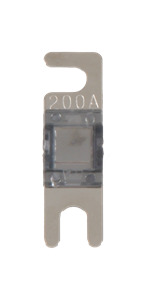 Manufactured from a single conductor to ensure the greatest current transfer and superior protection. 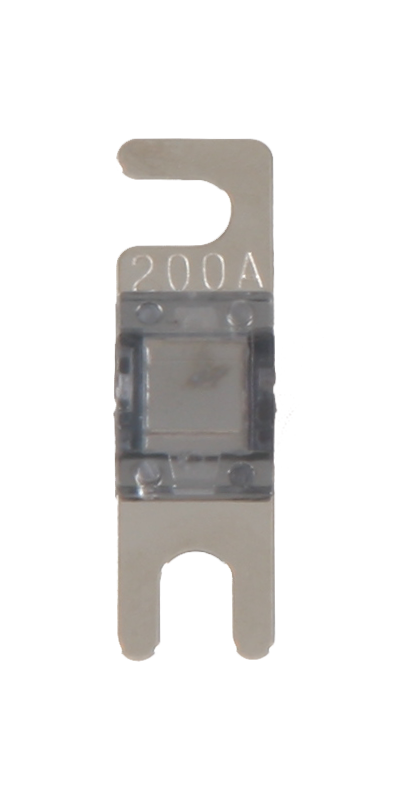 Unlike glass AGU fuses, there are no solder connections to fail before the 'fuse' blows. 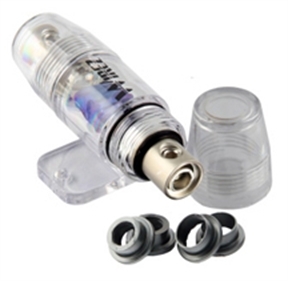 Better current transfer and protection for increased longevity and reliability. 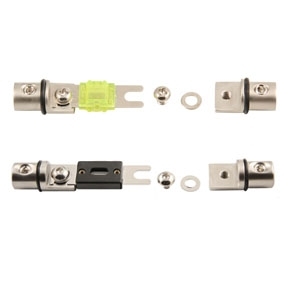 Rather than merely relying on the plastic housing to hold the fuse in place, all Wirez fuse holders incorporate a mechanical fastener to properly secure the fuse in place and guarantee a secure connection for maximum current flow. A secure connection guarantees maximum performance.